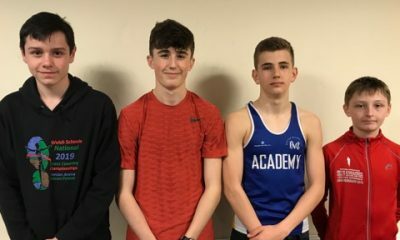 WELSH Athletics held its annual Senior Indoor Athletics Championships on the final weekend in January (Jan 26-27) at Cardiff’s National Indoor Athletics Centre and incorporated the Combined Events Indoor International. 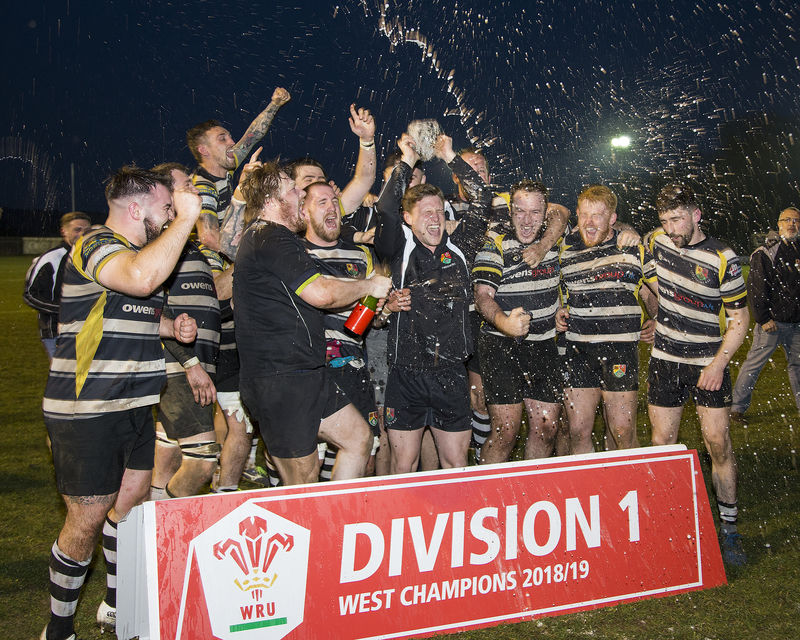 Teams from Great Britain, France, Poland, Spain and the Czech Republic competed alongside Wales’ top senior competitors over two days in the Welsh Capital. The Pentathlon and Heptathlon, including the 60m, 60m Hurdles, Shot, Long Jump and Pole Vault was contested for male and female over two busy days for the participants from across Europe. Picking up points was all-important in that element. 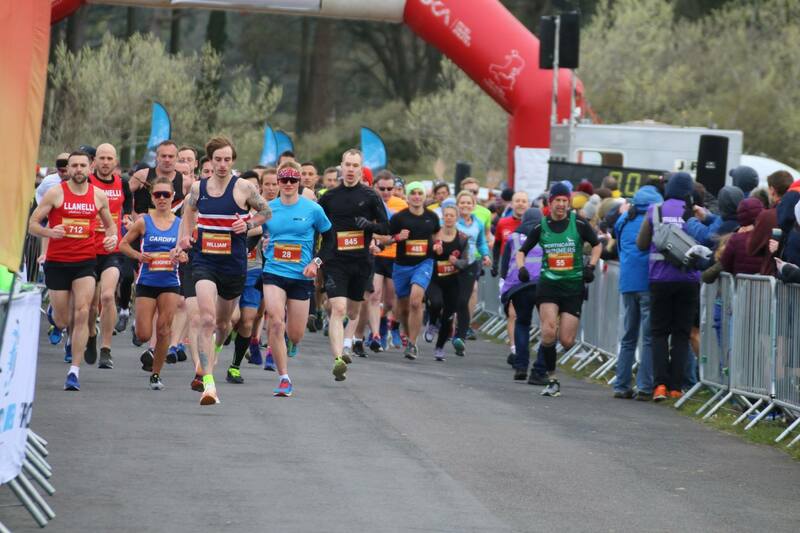 Five Carmarthen Harriers athletes entered with medals won in three disciplines. Kieran Roberts qualified from the senior men’s 800m heats with a comfortable win and was followed by a second-place finish in the final with a time of 1:55:76. As a result, Roberts become Welsh champion with the winner having ran as a guest from England. 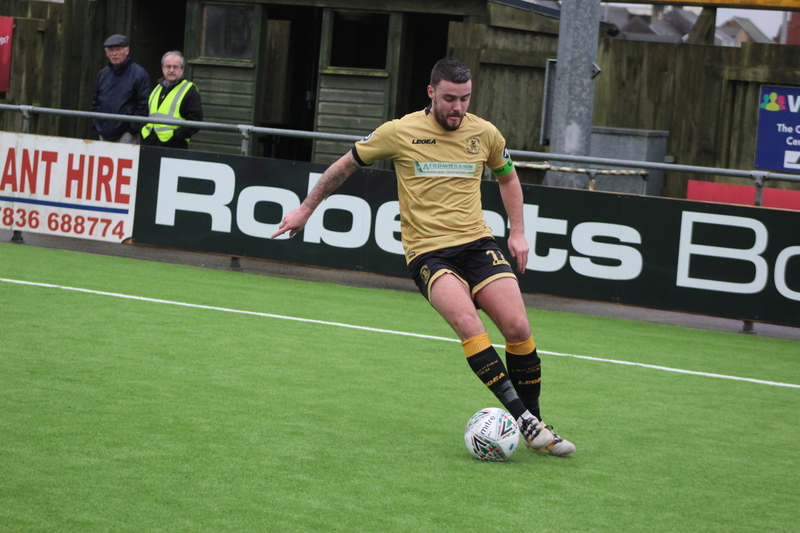 The sprints duo of Glen Elsdon and Lewis Evans went head to head against some of Wales’ fastest men over the short and fast 60m with both qualifying for their respective A and B finals. In a blanket finish and the closest race of the whole weekend, Evans was sixth in the same time of 7.16 as the fourth and fifth places, whilst in the A final Elsdon moved up to fifth overall in 7.02. This was due to two of the pre-race favourites disqualified following a series of re-starts. Over in the field, Beca Roberts was one of seven competitors in the senior women’s triple jump. Her best attempt of 10.68m came in the sixth and final round, and this leap was enough to take third place and a bronze medal in the process. Lili Church was the final athlete in action inside the arena towards the latter stages of the championships. In the women’s high jump, she cleared the early rounds and managed to go over 1.66m which ensured that she headed back West with a gold medal having become joint Welsh champion with her nearest rival. Meanwhile, Pembrokeshire Harriers added another five medals to the tally. Gold was won by Ella Wintle in the under 15 girls’ 300m where she produced another dominant display in 42.59. Matthew Williams in a fast 1500m race clocked 4:00:15 on his way to silver, with Flavia Jenkins (43.99) and Grace Griffiths (5:33:25) securing bronze in both the 300m and 1500m track races. Ella’s sister Lucy Wintle made it into the final of the same 300m race and came in fourth in a close one for 44.02. Abigail Buxton cleared 1.61m in the high jump for bronze. Llanelli AC’s Niamh Roberts ran a time of 64.78 in heat 1 of 3 400m heats. Elsewhere on the same day, a number of teams from West Wales made the short journey over to Crymych Leisure Centre for the Team Pursuit event on a very windy and cold day, and attracted another large turnout of over 60 teams from local clubs. 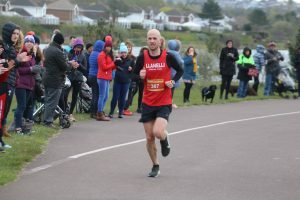 Carmarthen Harriers saw two teams entered and recorded finishing times of 3:42:13 and 4:23:55. 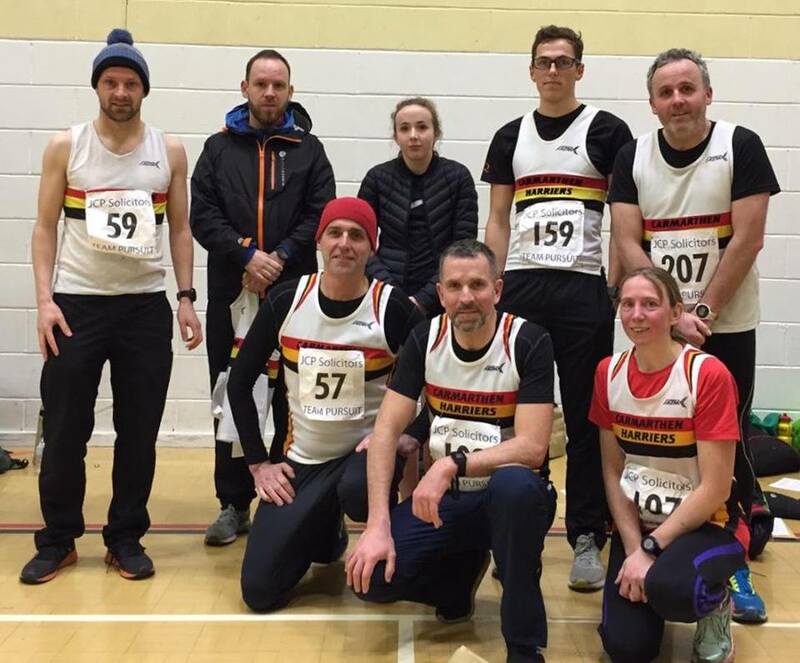 Running for Carmarthen Harriers were Paul Clarke, David Jones, Maddie Morgan, Guto Morgans, Paul Lynock, Jonathan Cox, Jake Morgan and Kate Parker. 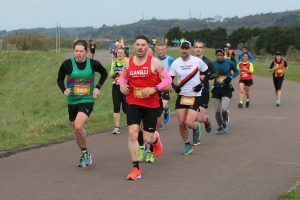 The Pembrokeshire Harriers club saw a record turnout of 55 attend. 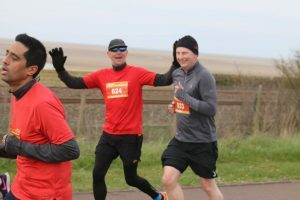 Highlights included a win for the vets ladies team consisting of Sue Lloyd, Sue Mace, Helen Munro, Deb Garner and Qumran Nahar, whilst the squad of Daryl John, Ross McNally, Tom Sinton, Shaun Newbury and Lee Shannon did not only win their category but won the race overall. The John Collins Gwent Cross Country League returns this Saturday as it heads back to the first ever venue in 1963 at Pontypool Park. 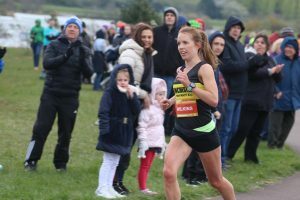 Following a months break in January to give way for a series of schools’ competitions, races in the penultimate fixture will be held for under 11 athletes through to the seniors and masters as the campaign enters the second half of the winter season.